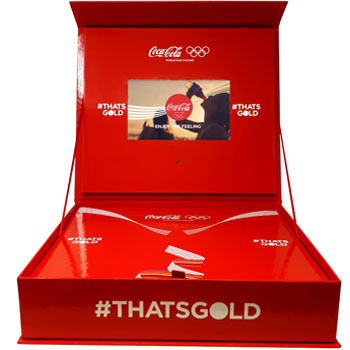 Magellan were approached by Coca Cola to design a video packaging piece that would be used at the Rio Olympics. 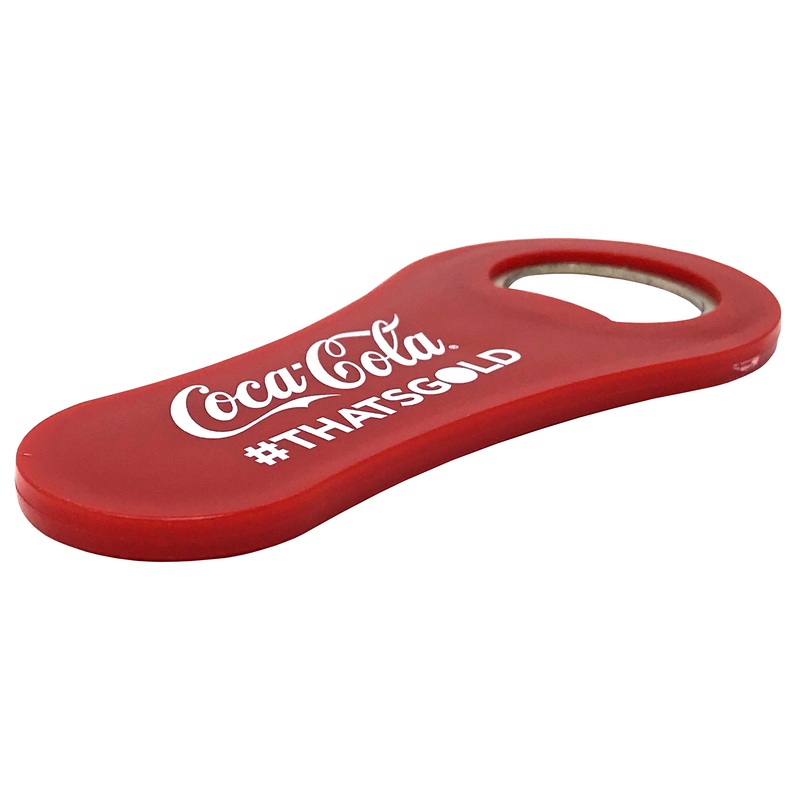 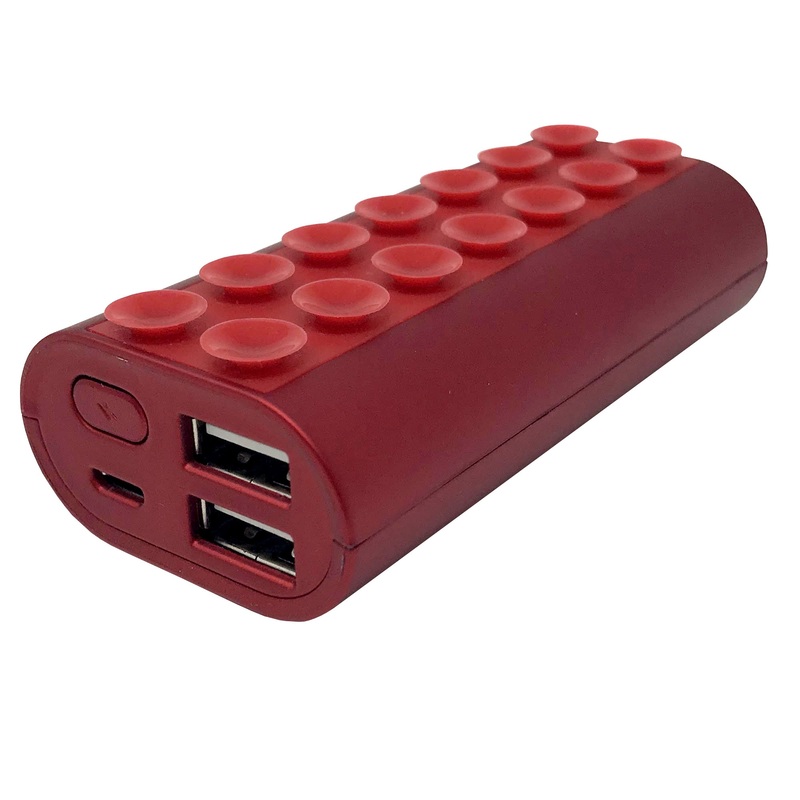 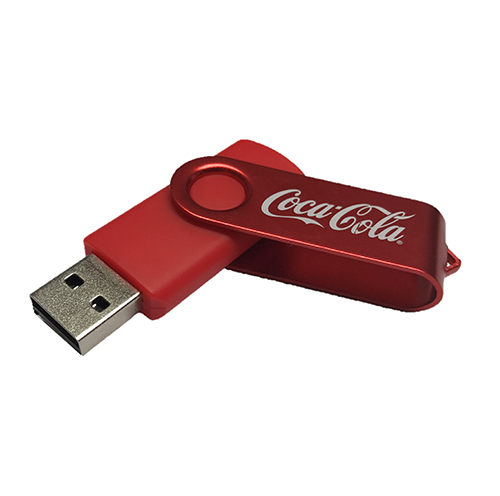 The result of this project was a fantastic video box with a custom foam fitting that supports 3 coca cola bottles, a branded bottle opener and a promotional twister USB. 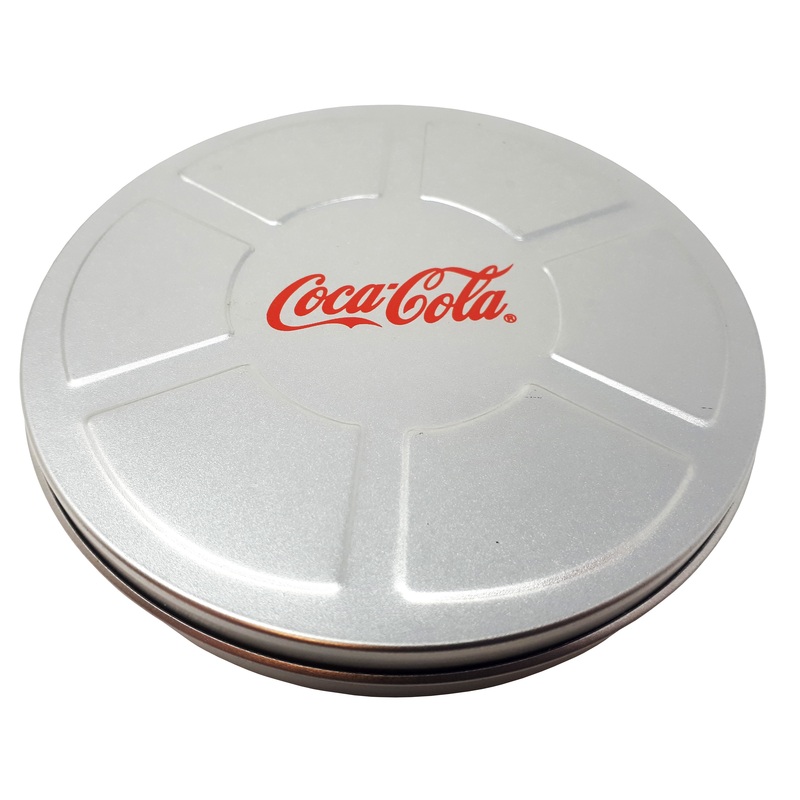 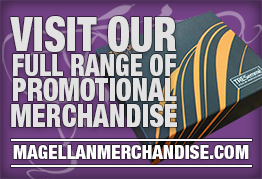 The branded merchandise was hidden below a pull tab board, the entire box was a gloss laminated full colour print design.